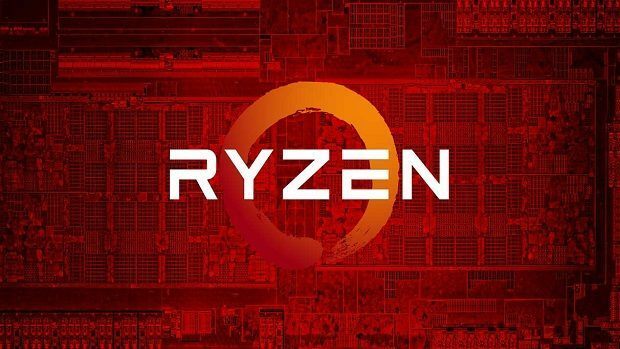 AMD Ryzen 2400G with Radeon Vega graphics is something that we are looking forward to and here we have some benchmarks that show how well the chip compares to the Intel 7700 and 7600 desktop CPUs as well as the Intel 8705G mobile CPU. If you are interested in learning more about Radeon graphics for mobile then you can click here. 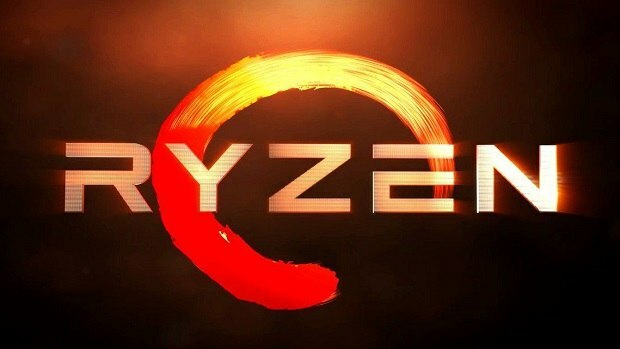 AMD Ryzen 2400G with Radeon Vega graphics benchmarks reveal impressive performance as compared to both the Intel integrated desktop and mobile graphics. The numbers have been included below so you can check them out for yourselves and see the difference between the two. AMD announced AMD Radeon Vega Mobile lineup during AMD Tech day at CES 2018. This new tech will make think and light notebooks more powerful. Not exactly Nvidia Max-Q level power but something better than what you usually get in your everyday notebook. If you are interested in checking out new professional and gaming laptops that were revealed at CES 2018 then you can click here. 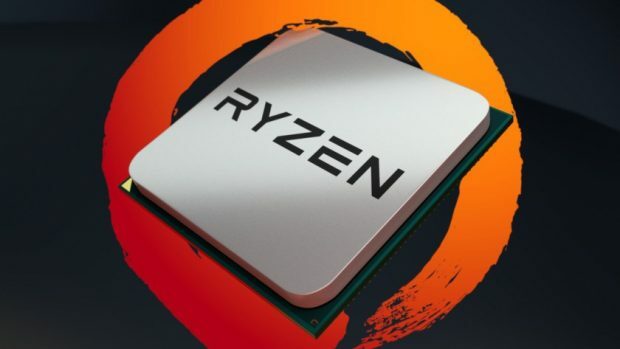 The AMD Ryzen 2400G features 4 cores and 8 threads which should be plenty for multitasking some content creation as well unless you are planning to do something crazy which you should not be doing on a laptop to start with. While these are some impressive numbers you need to remember that these are synthetic benchmarks and we need to see the performance in real-time applications in order to see what these chips are made of. We will see how well these chips perform as compared to Intel chips with integrated graphics. Upcoming Intel CPUs will also come with AMD Radeon graphics, so things will be interesting in 2018. 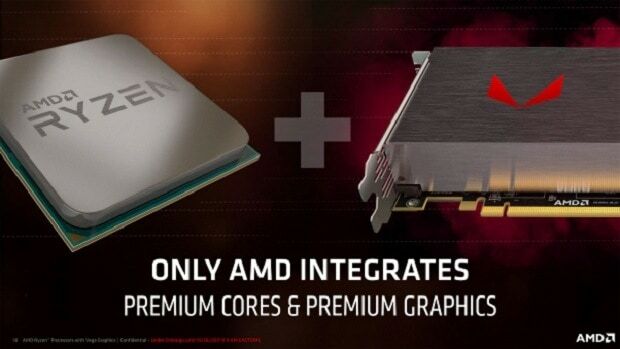 If you are interested in moving from Intel to AMD then you can click here to see why now is the best time to do so. Let us know what you think about these AMD Ryzen 2400G with Radeon Vega graphics benchmarks and whether or not you would be interested in buying a notebook that is powered by AMD Ryzen and Vega Mobile.